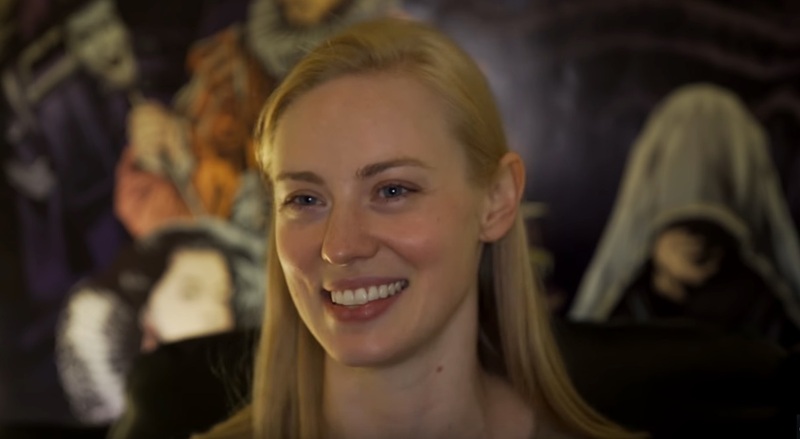 In mid-December of 2018, Geek & Sundry announced a new D&D-themed show, coming in February, starring Deborah Woll. Called Relix and Rarities, not a lot is known about the series except it appears to take several steps further toward theater over theater of the mind, with changing sets, costumes(? ), and an episodic storyline driven by Dungeon Master Woll and the indeterminacies of dice rolls. The whole area of roleplaying game entertainment is still in its infancy and highly experimental. Shows and streams are trying out all sorts of ways of presenting gameplay, from the Hollywood Squares-style of Critical Role and countless other YouTube and Twitch shows, to the animated game sessions of HarmonQuest, to the hybrid style of Dimension 20's highly-recommended Fantasy High. It will be interesting to see what Woll and G&S have in store.